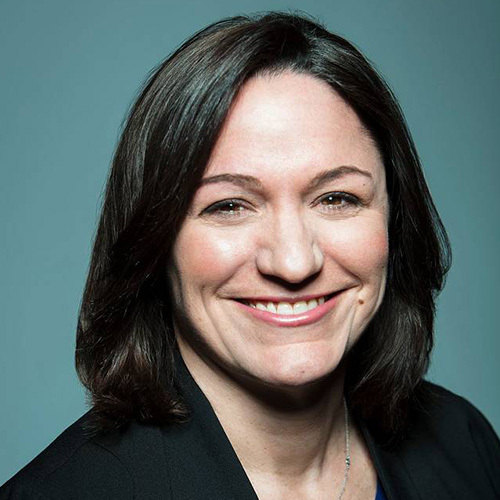 Julie DeTraglia oversees Hulu’s research teams in ad sales, consumer marketing, and user experience. She previously spent nearly 15 years at NBCUniversal, most recently as SVP of Digital Research, and spent several years in TV research and integrated marketing. DeTraglia is a member of the Samba TV Data Advisory Board and multiple industry councils. In 2017, she was recognized as one of the top 40 Digital Executives to Watch by Campaign. In 2018, She Runs It recognized her as a Working Mother of the Year. DeTraglia is a graduate of Dartmouth College.